There is happening a lot around Jolla and Sailfish OS now. Just a couple of minutes ago the people who pre-booked the Jolla phone got an email with more information. Read more after the break. 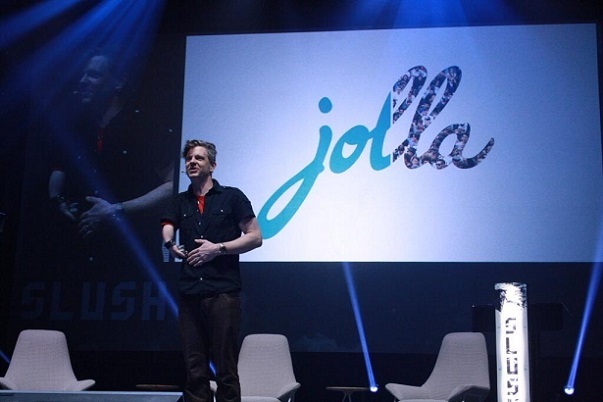 Marc Dillon from Jolla made another appearance on the Slush event in Helsinki this year. Last year they unveiled the Sailfish OS at the Slush event. And this year there is even more good news from them. And the video of his appearance is now available on Youtube. Check out his speech and an interview after the break! The first device from Jolla is soon ready to set sail. The device is expected to be delivered in Q4 this year. And now Jolla released a video demoing the Sailfish interface. Check out the video after the break where Marc Dillon demoes the long awaited Sailfish OS. 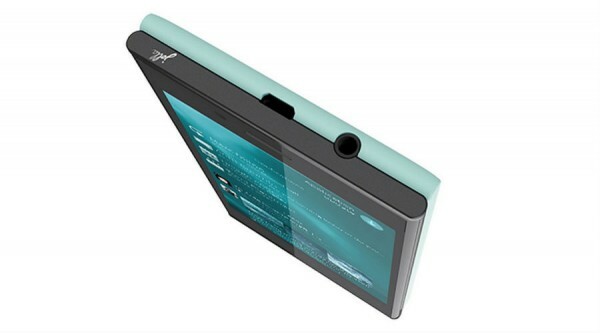 Jolla is working hard on releasing their phone in the end of 2013. We got some evidence of that from a new render of their handset. There has been some small changes to the design. Check out the differences after the break! 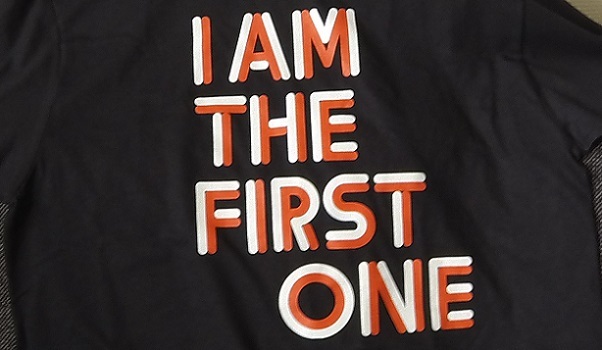 The Jolla T-shirt has arrived! 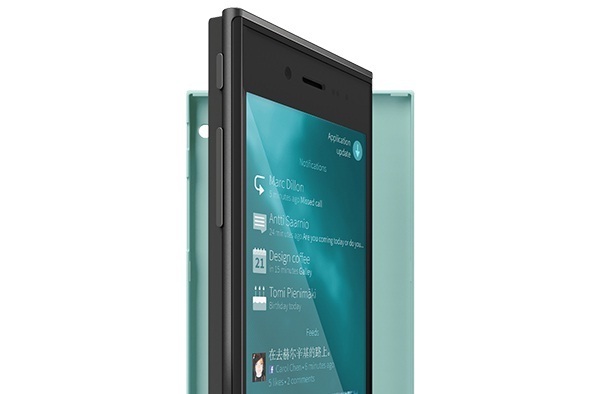 Jolla has been busy with their new handset and the Sailfish OS. But they haven’t forgot about their pre-order customers. They promised to send a special edition T-shirt to the people who bought the 100€ pre-order. And now it arrived! There is pictures of it after the break! 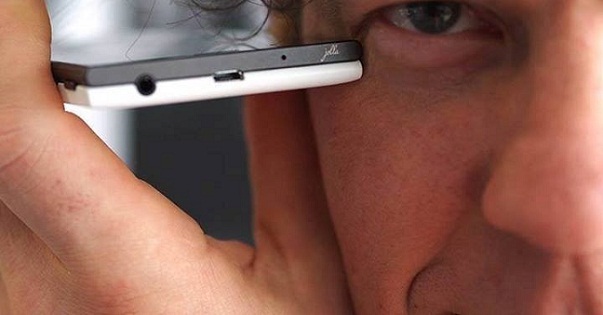 It was a bit worrying when we saw the first prototype hardware being shown by Jolla at their press event. The phones had a very thick bezel, or edge around the screen, which made it look rather outdated. But we can stop worrying now! Read more after the break.